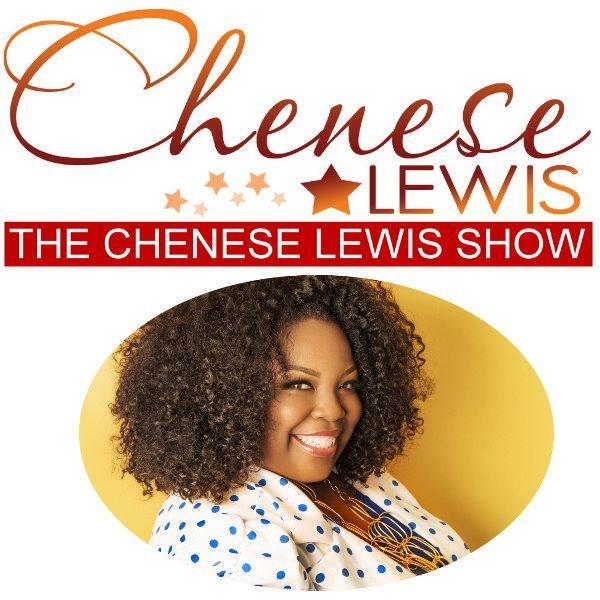 The Chenese Lewis Show | The #1 Podcast For Plus Size Women! 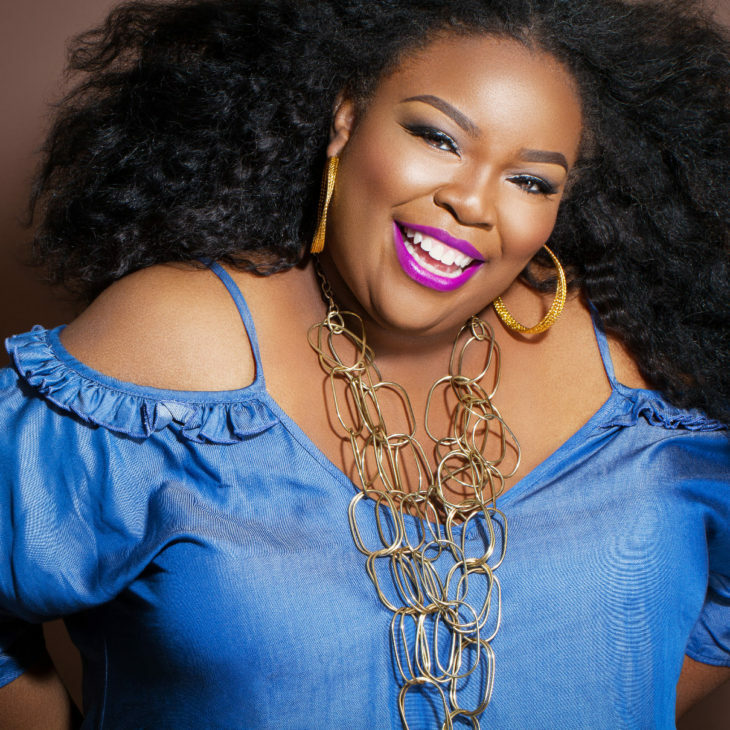 Chenese Lewis is a plus industry veteran with 18 years experience in front of the camera and behind the scenes. 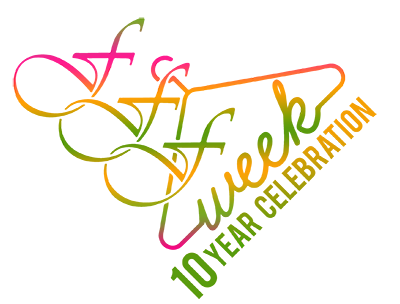 A guru in the plus industry, Chenese has appeared as an expert on Dr. Phil, Huffington Post Live, and quoted in USA Today. 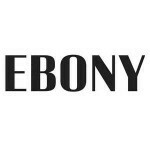 Ebony.com stated "The Chenese Lewis Show is an important voice in plus size fashion, providing a platform and outlet for those who are making moves within the community." The Chenese Lewis Show has been spotlighted in The Podcast Business Journal as a successful podcast in a niche market. 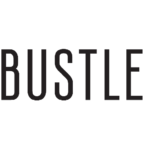 The Podcast Business.. 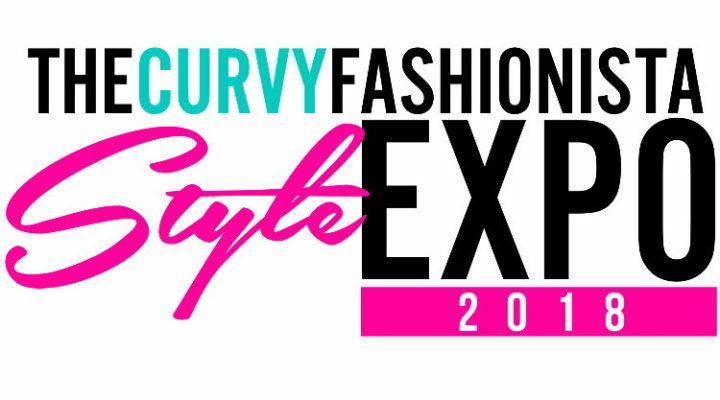 The Chenese Lewis Show is an official media partner of the 2018 TCFStyle Expo, which will be held in Atlanta on August 11-12, 2018. A.. 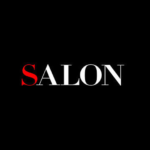 The Chenese Lewis Show will celebrate size diversity in fashion as an official sponsor of Media Day at the 10th anniversary of Full..